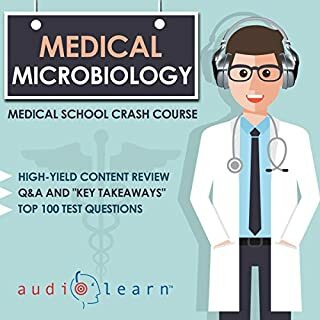 Whether you're a medical professional or pharmacy student or a Nurse looking to learn more about bacteria, viruses and fungi, Medical Microbiology Audio Learn is your complete audio study guide to medical microbiology. 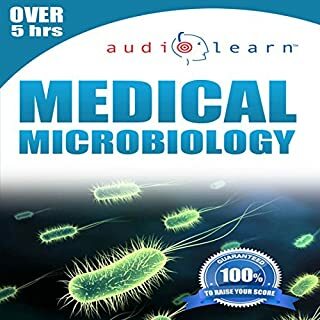 And featuring the morphology, pathogenesis, defense mechanisms and treatments for more than 150 medically significant bacteria, viruses and fungi, you can be sure to improve your knowledge level at work or improve your medical grades. If you have ever wanted to know more about biology, but thought it would be too confusing, then this is the book for you. We take the concepts of biology and put them in simple terms, allowing you to better understand the amazing diversity of our planet! With An Introduction to the Wonderful World of Biology, you'll learn about how cells do the work that supports life. Human Anatomy provides a brief introduction to each and every group of anatomy. It also provides a clear and accessible introduction to the human body. Microbiology, along with mathematics, chemistry, and physics, is one of the fundamental branches of basic sciences. The knowledge and detailed study of microorganisms and their functions can establish its use in a variety of applications, from medical, food and environmental, to the agricultural and industrial fields. Thus, microbiology is consolidated as one of the pillars of biotechnology. In this specification we examine modern general microbiology, which is aimed to study morphology, staining processes, physiology, metabolism, characterization and identification of microorganisms. The narrator clearly is unfamiliar with the subject, and mispronounces almost all technical words. In addition, either the narrator is simply ignoring punctuation, or the book was translated into English from another language using nothing but google translate. You'd do better reading the Wikipedia page for microbiology than getting this book. If you are not familiar with cellular biology, don’t bother. I assume that because this is a cheap, short book, it is narrated by a computer reader. However, if Audible is going to make this book available, it needs to employ a computer reader or, perhaps, invest in an actual human, that is familiar with the terminology of and has some semblance of knowledge of biology. Without knowing all the “science words” ahead of time, I would have been lost and very confused. Misreading words throughout to the point that sentences do not make sense. 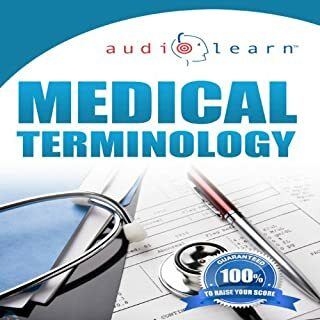 And, finally, after saying in the introduction that the units of measure for bacteria are the nanometer and the micrometer, the voice goes on to interpret the abbreviation for micrometer as MILLImeter throughout two chapters. Facepalm. If bacteria were multiple millimeters in size, they wouldn’t fall under microbiology! 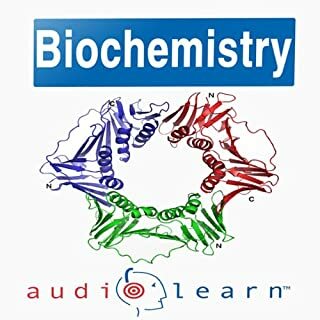 Due to these significant errors, this audio version of the book is not a good introduction to microbiology—unless you don’t really need one. I found this title weak enough that I returned it. There were grammatical errors and factual inaccuracies as well as weak organization. 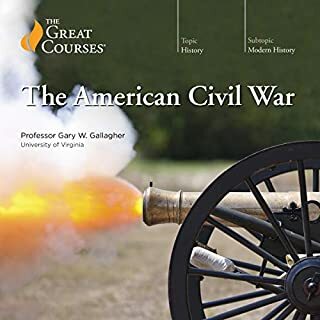 The narration contained so many mispronunciations that I consider it a disservice to new learners (exactly who such an item is targeting). The most laughable narration error was the mispronunciation of cocci as coconuts! bizarre pronunciations and strange words and phrases thrown in like "she thin and young," or "money talks," that make it difficult to understand. 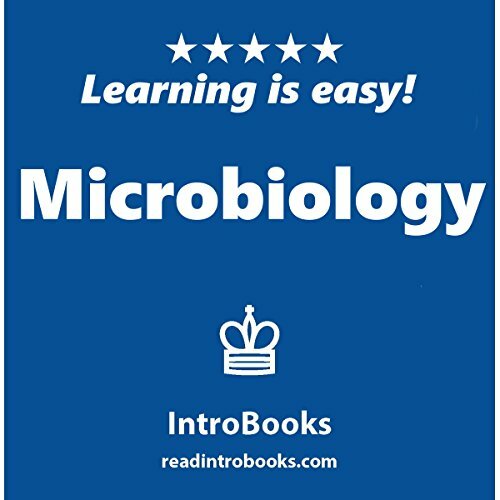 It is good introductory to basic microbiology. It is good for reference or revision if you are studying. It summarise the basics building blocks of microbiology concisely.